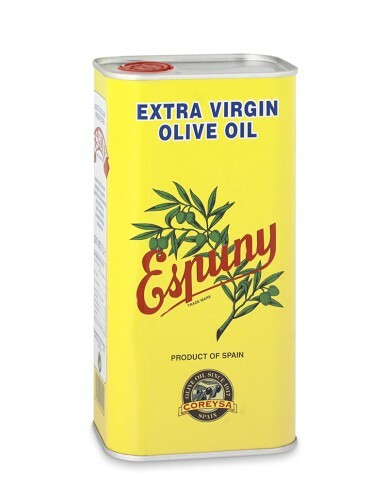 Extra virgin olive oil adds a delicious character and depth of flavor and richness to any meal. heart disease it also helps prevent, fight, and control high cholesterol. healthy fats to your diet. I love EVOO – I use it all the time. It does have a strong flavor, but that’s what I like about it. Your AWESOME Joy and I so glad to see you lead such a healthy lifestyle. It really does make a big difference. You are the epitome of a pillar of health and proof that by adopting a healthy lifestyle you can be almost timeless. Your 20 right? Take care sweetie and have a great day. I was thinking of you today as it rained and poured, hopefully, you have some sunshine your way. Enjoy your day and week. Blessings to you. Wow, you make me feel all warm and fuzzy. You are quite funny – I am 20…in my head. 🙂 You have a great day/week too and just do your sunshine dance – it works!